Autumn in New York. 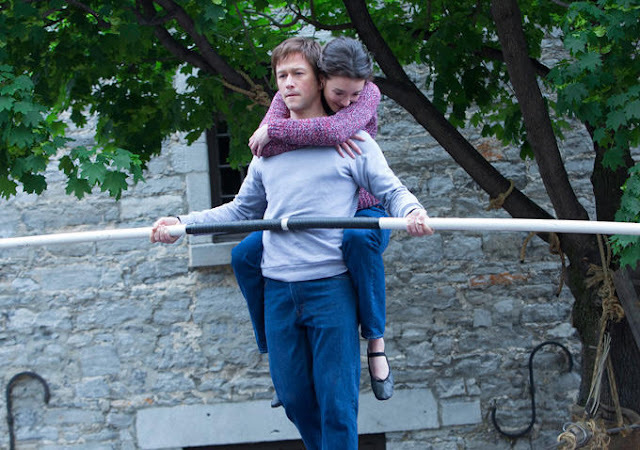 The Walk is one of three book-to-movies set in New York screening at this year’s New York Film Festival. It’s all part of that ‘award season’ buzz the studios work so very hard to achieve. 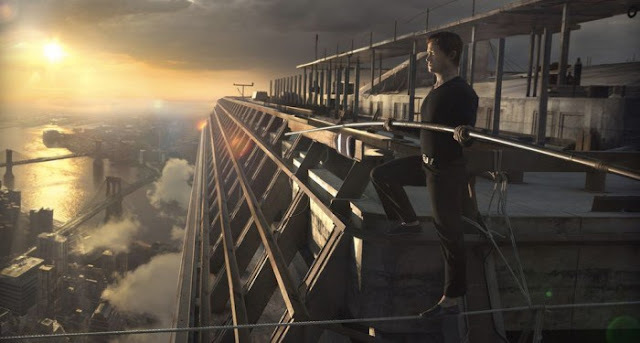 There’s Carol and Brooklyn, both featuring main characters who work in New York department stores, and then there’s The Walk, about the Frenchman who famously walked a tightrope between the Twin Towers while they were still under construction in 1974. Many of us were bonkers for the thrilling James Marsh documentary on Phillipe Petit, Man on Wire. The Walk has a lot to live up to. 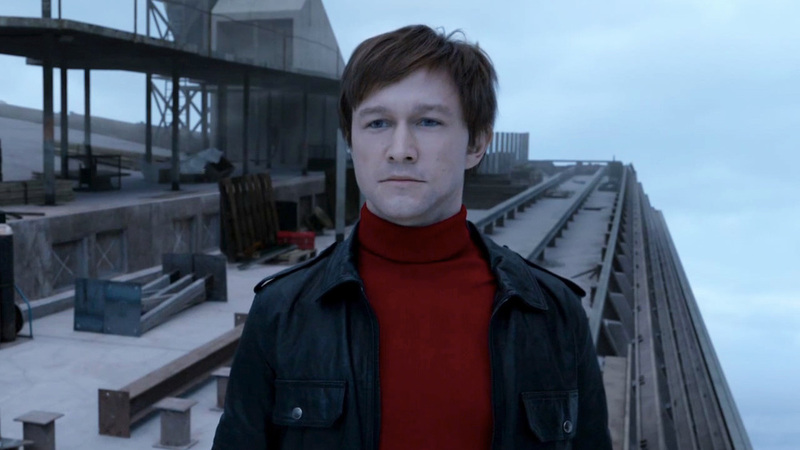 The Walk features Joseph Gordon-Levitt as Petit. How does he do? 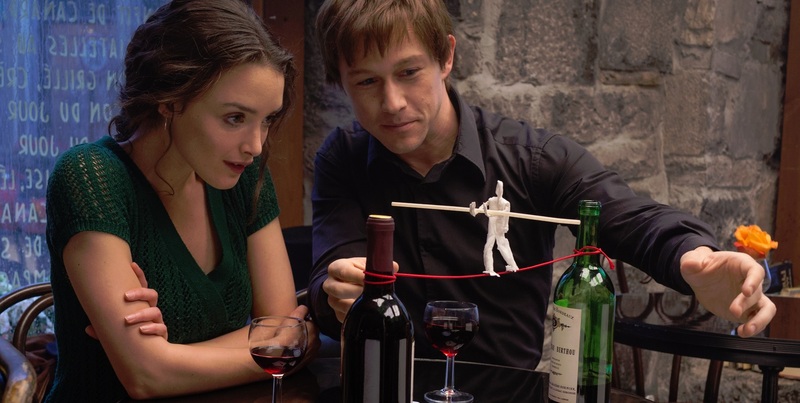 So that’s good news/bad news for JGL! You know what they all agree on? The Walk is all about the walk. 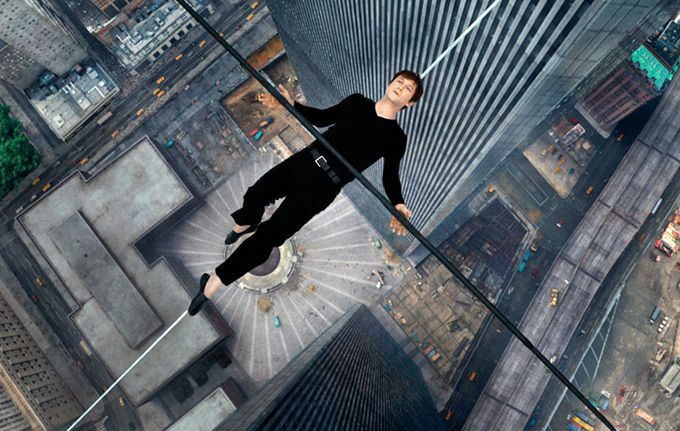 The final half of the movie, with its spectacular special effects in 3-D will have us looking down over the city of New York and feeling woozy and wowed at the same time. And as Americans, seeing the towers, and knowing their fate and the thousands that died with them on September 11th, somewhat bereft as well. 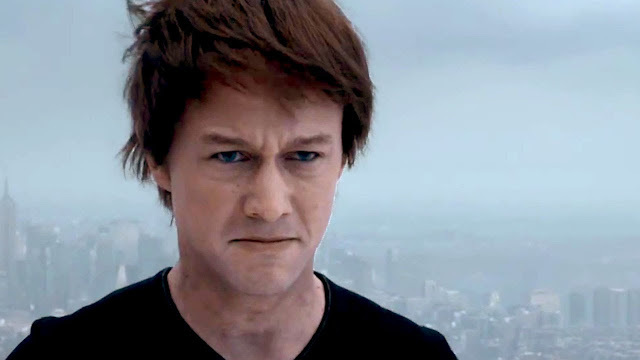 Watching the newest 5 minute trailer, I think we could have figured that out for ourselves. The Walk directed by Robert Zemeckis and also starring Charlotte LeBon and , opens in select cities on September 30th with a wider rollout on October 9th. How about you? Are you ready to take The Walk?